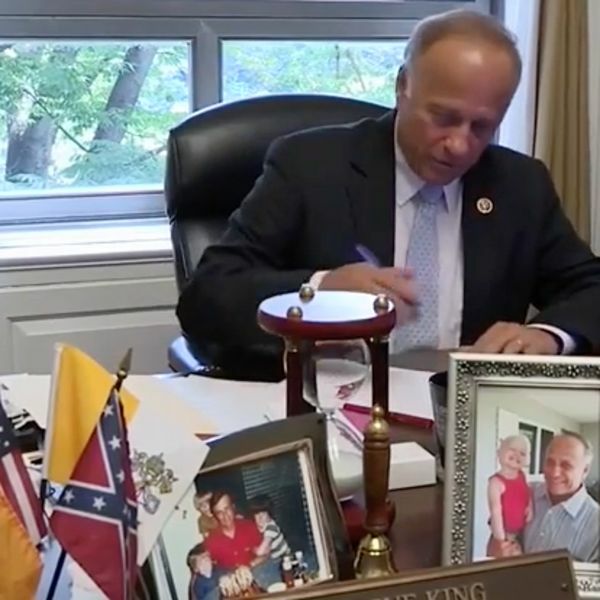 (CNN)Republican Rep. Steve King of Iowa has been stripped of committee assignments following racist comments he made to The New York Times in a report published last week, House Minority Leader Kevin McCarthy announced Monday. Earlier Monday, a pair of the Senate’s most high-profile Republicans on Monday sharply condemned King, the highest ranking GOP officials to publicly rebuke King after comments he made to The New York Times that were sympathetic to white supremacists. A traveler carrying a firearm boarded a flight from Atlanta Hartsfield-Jackson International Airport and flew to Tokyo Narita International Airport on January 3, according to a statement from the Transportation Security Administration.